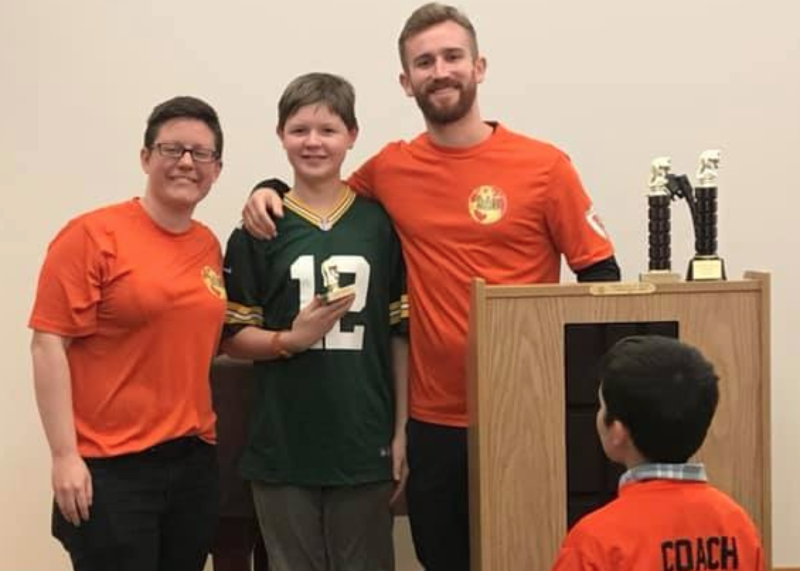 Redmond Little, a member of the SoNo DIG Chess Club, recently won the U600 Division at the 2019 Nutmeg DIG Scholastic Tournament held at Weston Public Library, a press release from Norwalk Public Library Assistant Director Sherelle Harris said. The “U600” designation refers to a ratings system used to represent the playing strength of chess players. “Redmond competed against the 12 players in his division and won 4 – 0. His USCF rating jumped from 590 to 707 because of these victories,” the release said. 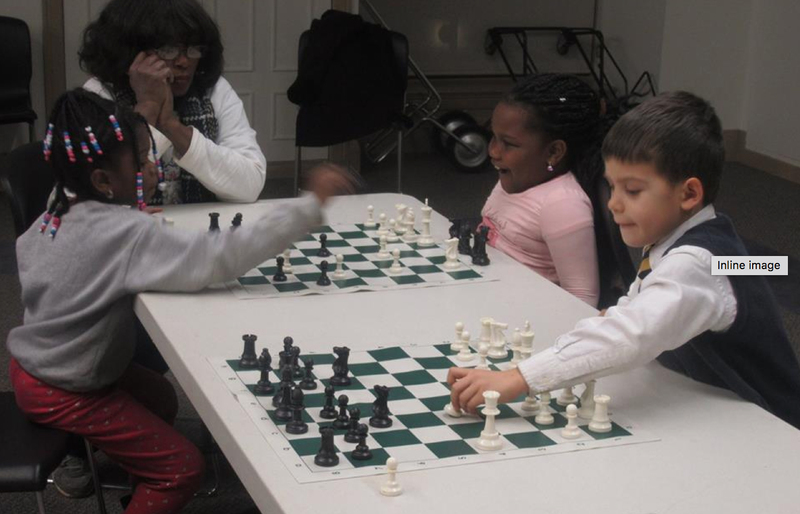 Redmond’s younger brother, Matthew, won the 2018 DIG chess tournament on Dec. 2, which featured more than 60 competitors from around Connecticut, including students, from elementary school to high school, who participate in similar DIG programs at Weston Public Library, Our Lady of Fatima School, Wilton, North Branch-Bridgeport Public Library, Hartford DIG and the SoNo DIG program, the release said. The SoNo DIG chess club meets weekly, from 3:30 to 5 p.m. Thursdays in the Friends of the Norwalk Public Library Community Room on the top floor of the SoNo Branch Library, located at 10 Washington St.
Norwalk Community College is showing “Night of the Hunter!” at 6:30 p.m. Thursday as part of its free film series, a press release said. “The film is an eerie nightmare come to life, like nothing you have ever seen. It’s the first and only film directed by master-actor Charles Laughton (Quasimodo, Captain Bligh, Dr. Moreau) and is a dark, moody, atmospheric mixture of Grant Wood’s rural America, Grimm’s fairy tales, and Alfred Hitchcock’s Psycho. It’s a poetic, allegorical tale of the eternal struggle between good and evil (the words iconically tatooed on ‘preacher’ Robert Mitchum’s knuckles) that will stay with you forever. “Pursue your interest in marine animals and share your knowledge and enthusiasm with others by becoming a member of the volunteer staff at The Maritime Aquarium at Norwalk,” a Wednesday press release from Maritime Aquarium spokesperson David Sigworth said. “Interviews for potential volunteers – with details provided about a training course in March – will be held on Wed., Feb. 13 and Thurs., Feb. 21, on both days at 5 p.m. You need attend only one. “Prior knowledge about marine animals isn’t necessary to be a Maritime Aquarium volunteer. 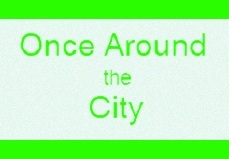 That’s what will be taught in a four-week training course, which will meet at 7 p.m. on Tuesdays and Thursdays from March 5 to March 28. “You must be at least 15 years old to sign up. “After completing the course, volunteers serve as gallery ambassadors, helping Aquarium guests to learn more about the represented animals of Long Island Sound, from crabs and jellies to seals and sharks. Adults are especially needed for weekday time slots. “The minimum time commitment required from volunteers is 100 hours, at four hours per week for weekday volunteers and four hours per month for weekend staff. Letters of recommendation and other service-award forms will be signed by Aquarium staff at the completion of 100 hours of service. “A $40 fee helps to defray the costs of training materials and uniforms. Volunteers receive discounts in the Gift Shop, Cascade Café and on many programs. “Advance registration is required for the interview sessions and volunteer training course. “‘It’s very exciting to see the Norwalk River Valley Trail coming to Redding’ stated First Selectwoman Julia Pemberton, ‘I applaud the hard work of the trail’s steering committee and our Redding residents.’ A shovel-ready trail design, community support, and successful fundraising, supported a high ranking of the application, which led to the award. The NRVT was one of 74 applicants competing for a portion of the $3,000,000 available. In the end, 20 projects were selected to receive grants. The $300,000 is only a portion of the $390,000 total cost for the Redding Mile. As a matching grant program, the RTG requires the recipient to raise the balance. Just over $58,000 has been raised, leaving a $32,000 gap. “To date, Norwalk and Wilton have been the only two towns who have successfully built this trail. The section called ‘WilWalk,’ which spans the two towns’ boundaries, likewise received an RTG grant. This section is designed and preparing to seek permits, with the expectation to build a portion in 2019. A separate grant source will provide partial funding for Norwalk to build ‘The Missing Link,’ also envisioned for 2019. The City of Norwalk has already approved funding to pay for what the grant does not cover. “Sections already built in Wilton and Norwalk have been touted as leading community assets, with a trail census in Wilton documenting up to six thousand users a month. “The Redding Mile, located in the rolling woodlands between Pickett’s Ridge Road and Fire Hill Road, will be constructed in 2019. Ridgefield is hopeful to share in similar success and build an adjoining 1.5-mile section to the south in 2020.